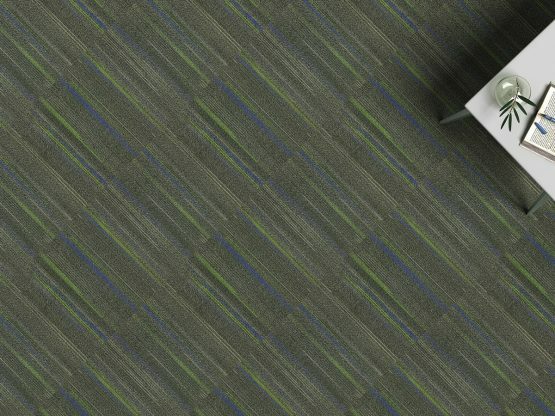 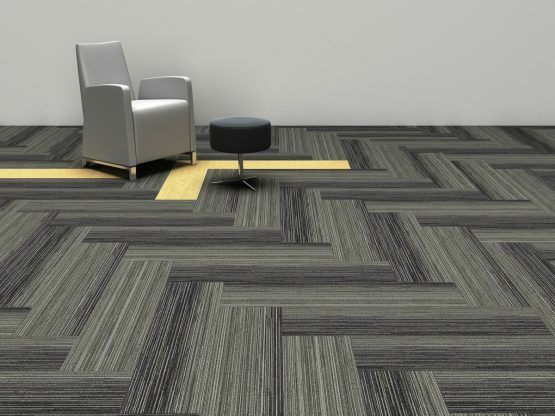 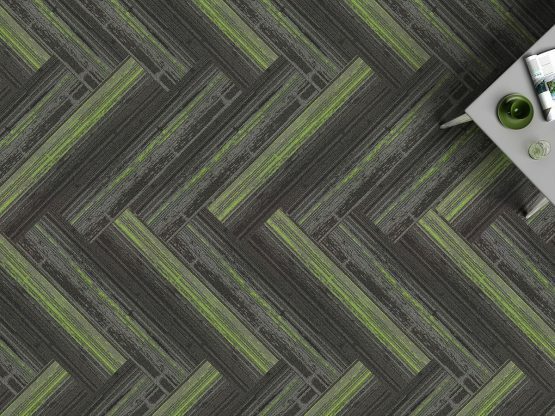 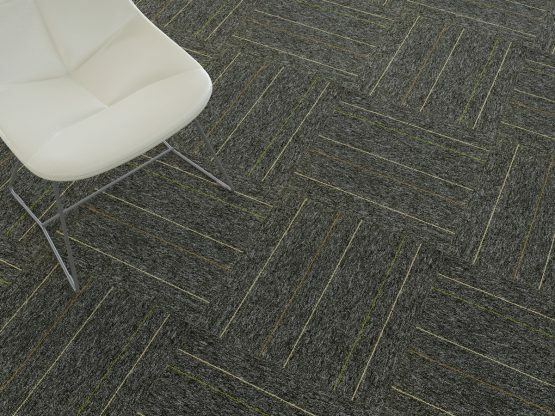 Carpet Tile collection by Harrington. 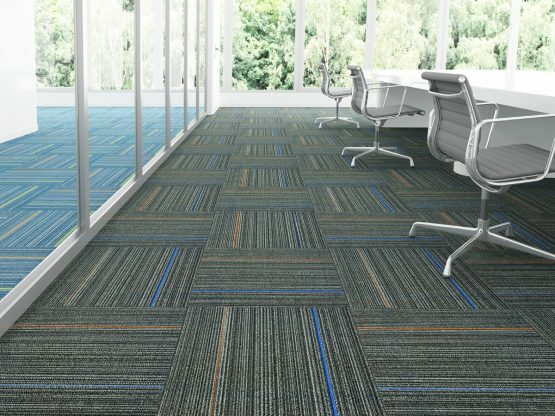 Manufactured in Japan, Harrington Carpet Tiles set new standards for quality & design. 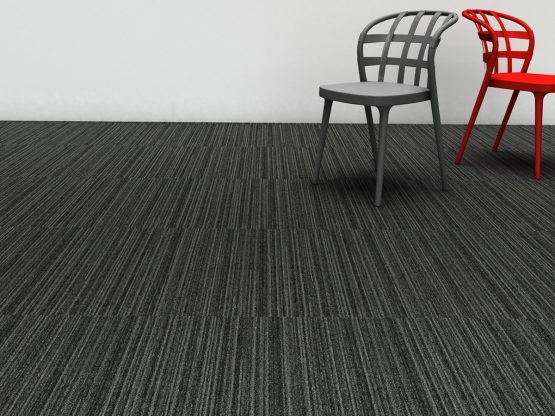 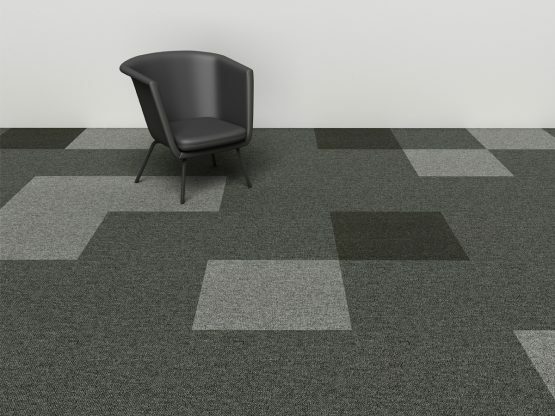 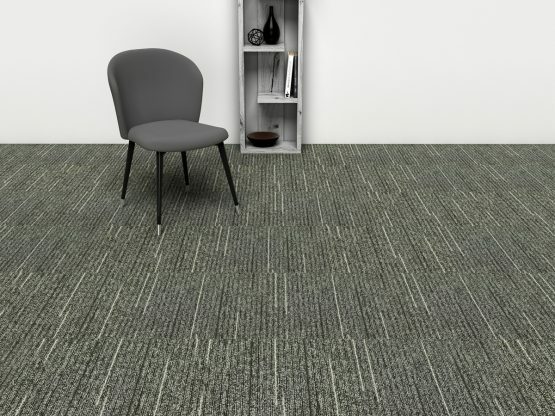 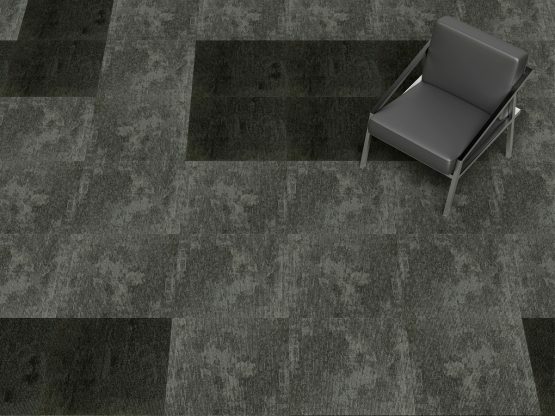 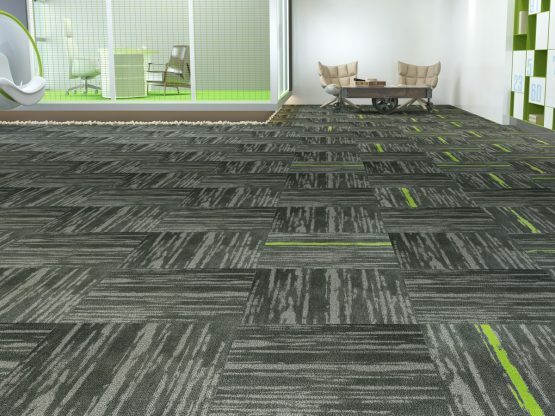 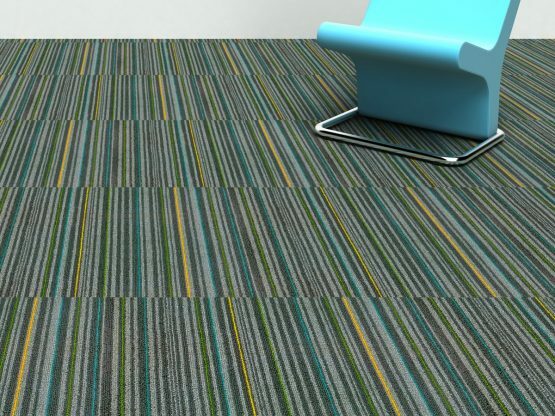 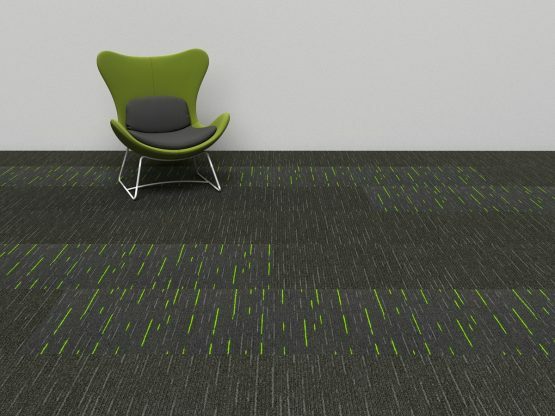 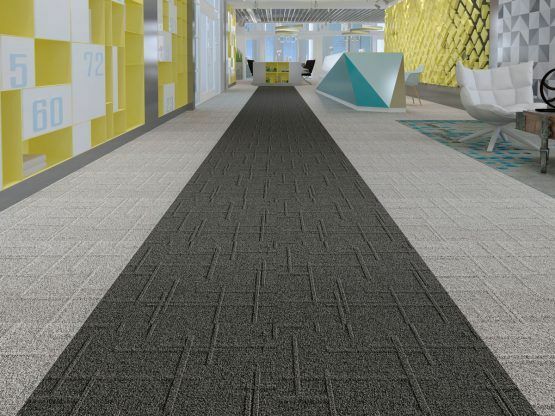 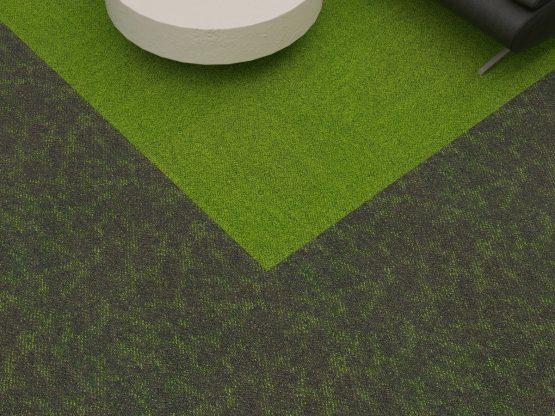 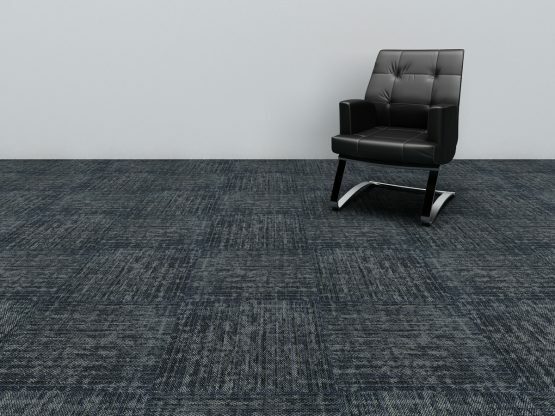 We offer Free 3D design service, helping you to visualize your empty spaces with Carpet Tiles. 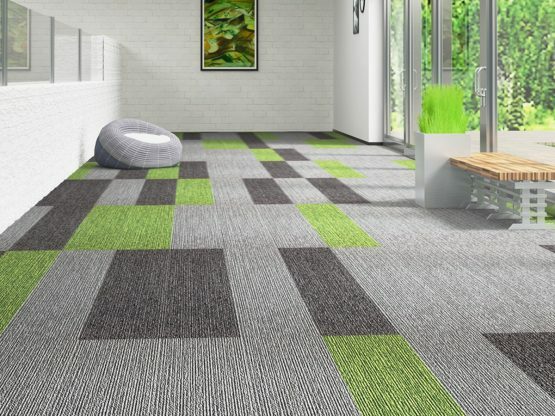 Immediate deliveries & quick installation is our forte.